Universal Health Care for St. Kitts and Nevis Chairperson Azilla Clarke. BASSETERRE, St. Kitts – Briefing sessions were held Dec. 4 by the St. Kitts and Nevis National Commission on Universal Health Care, starting with public sector workers. Officials from commission met with government education officials at Irish Town Primary school to discuss the proposal for Universal Health Care and how the programme may impact them. 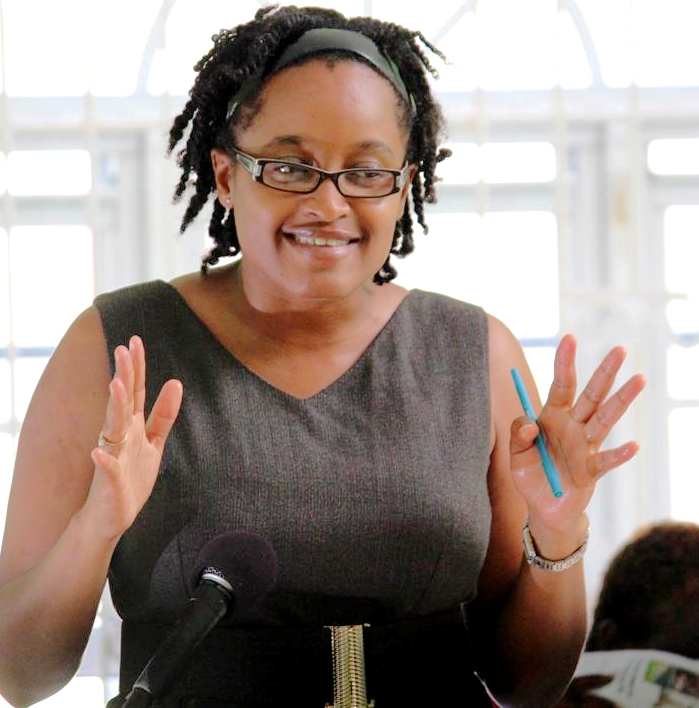 As part of their public engagement effort targeting employee groups, according to National Commission for Universal Health Care for St. Kitts and Nevis Chairperson Azilla Clarke. The current engagement plan includes forums such as town hall meetings, radio appearances, one-on-one consultations and stakeholder meetings. On Dec. 6, there are meetings for civil servants at the Ministry of Education and the Ministry of Youth, Sports and Culture. Clarke said that officials will soon speak to workers in the private sectors. They have begun to reach out to managers of companies in the C.A. Paul Southwell Industrial site where several factories employ hundreds of workers.